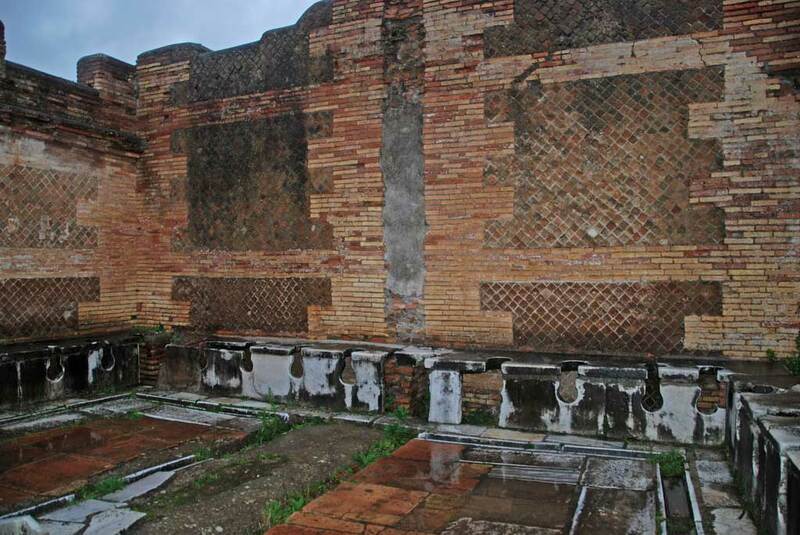 Public latrines at Ostia Antica, an old Roman harbor city of 60,000 people from a few centuries BC through a few centuries AD. Near Rome, Italy. Heikki S. Vuorinen will give a lecture entitled “Waterborne health risks and sanitation during antiquity”. The event is organized by the Finnish Institute at Athens.